Try out some beer and wine, grab some light refreshments and help an important cause at the beer and wine tasting to be held 6 to 8 p.m. Saturday, April 8, at The Waterfront Grille, 36 Homer’s Wharf, New Bedford. Proceeds directly benefit Police Unity Tour. 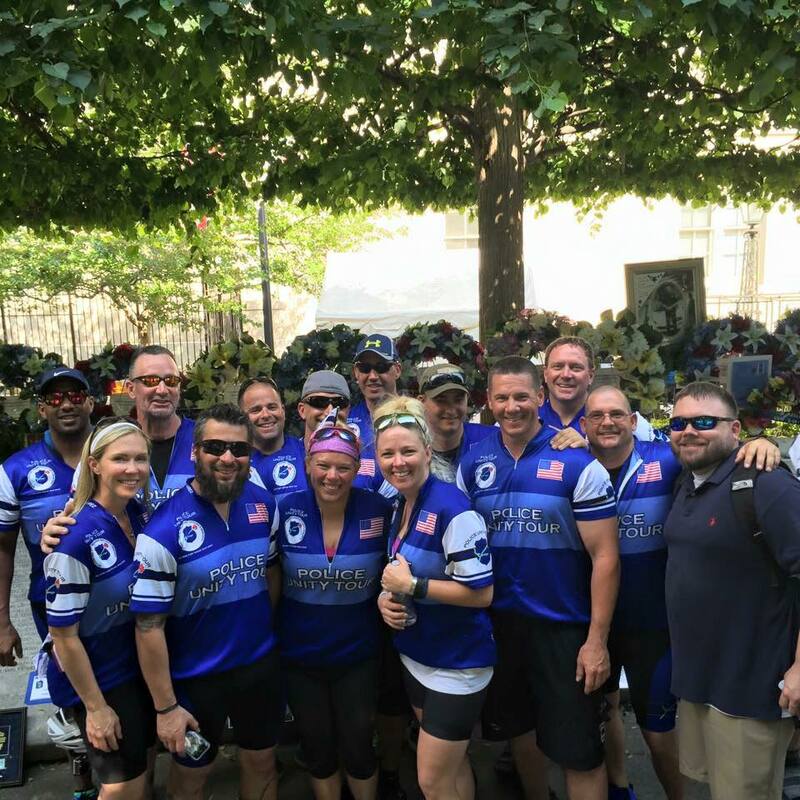 The Police Unity Tour was organized to bring public awareness of law enforcement officers who have died in the line of duty and to honor their sacrifices. Thousands of riders from across the country ride their bicycles from northern New Jersey to the Law Enforcement Officers Memorial in Washington, D.C.
Over a span of four days riders cover roughly 300 miles in remembrance of those lost doing what we our department members do every day. The tour leaves New Jersey on May 9 and arrives in Washington, D.C. on May 12. New Bedford Police Department riders have raised more than $50,000 in the past few years for the National Law Enforcement Memorial Fund. Tickets for the beer and wine tasting are $25 and are available at the door or by visiting facebook.com/nbpdunity.tourriders and sending a message. In addition to the wine and beer tasting, there will be light appetizers and raffles.